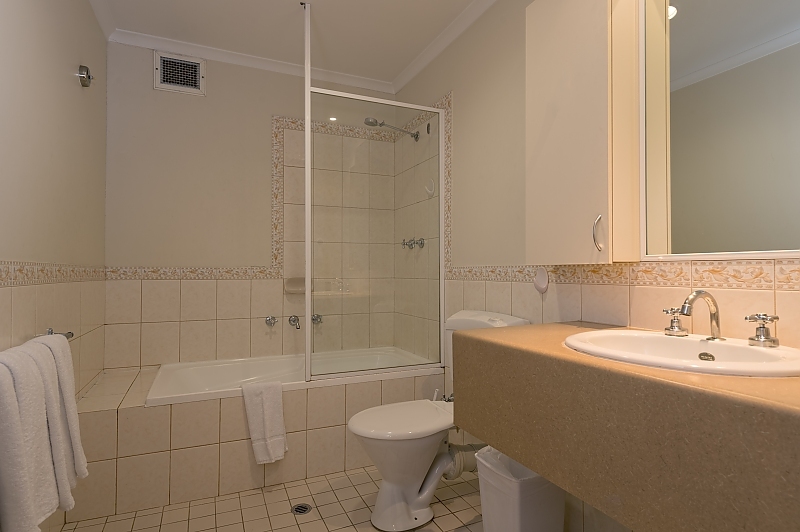 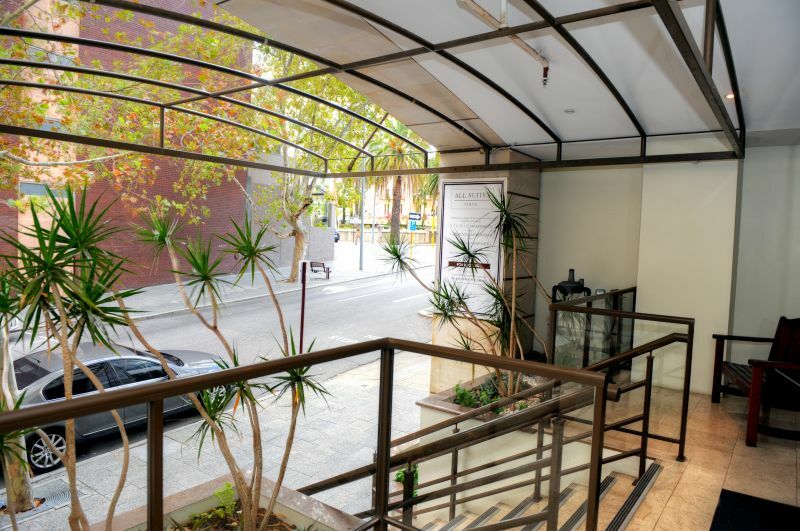 With a small family or group of friends in mind, the Two Bedroom Apartment is a great way to enjoy Perth with all comforts of home. 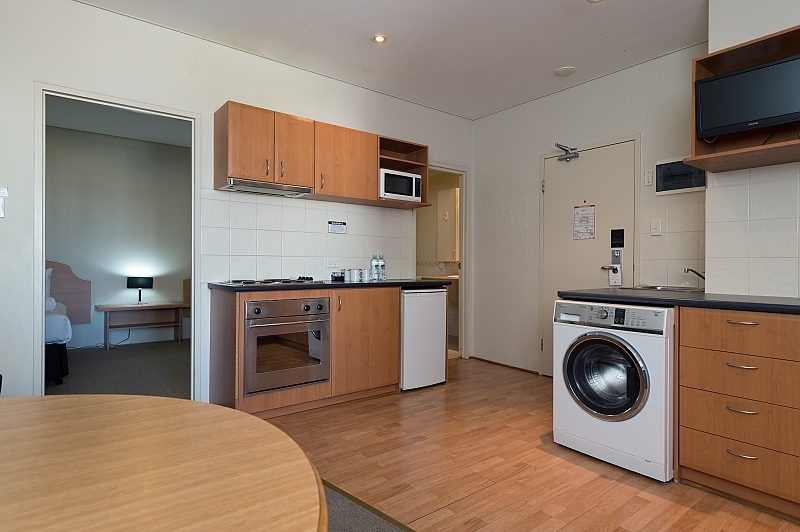 Boasting a Queen bedroom with working desk and a second bedroom with 2 Singles, youÃ¢â¬â¢ll enjoy space, a separate lounge, dining and kitchen area as well as a private balcony - a great base for the whole family. 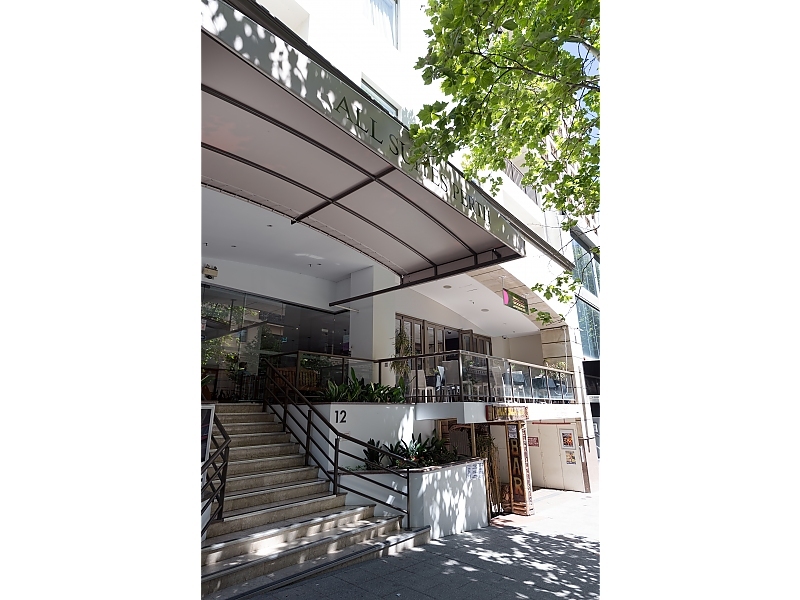 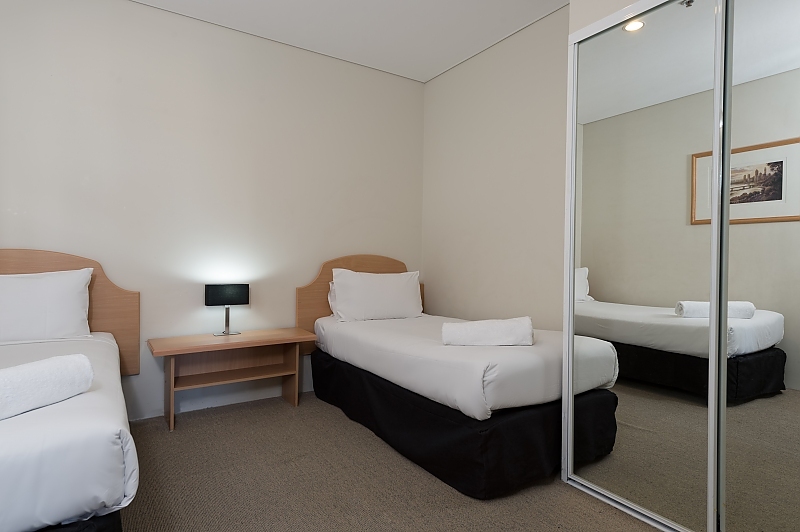 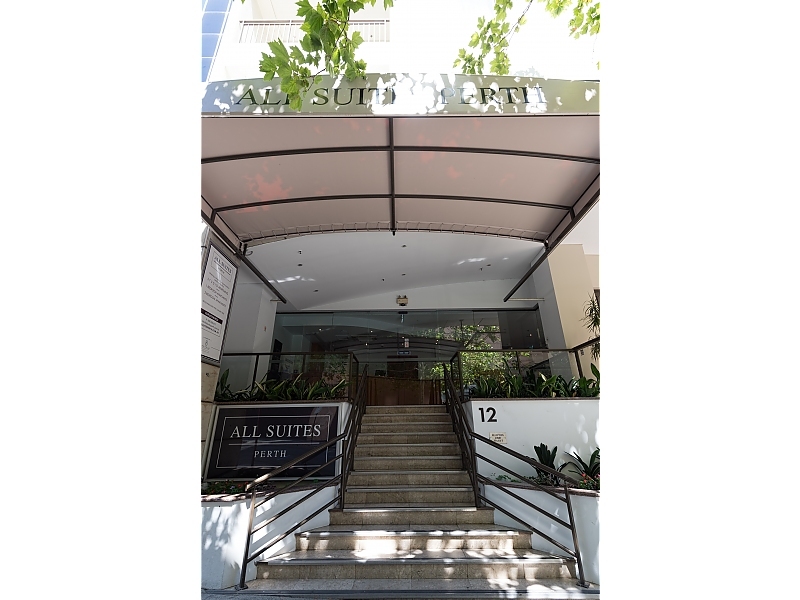 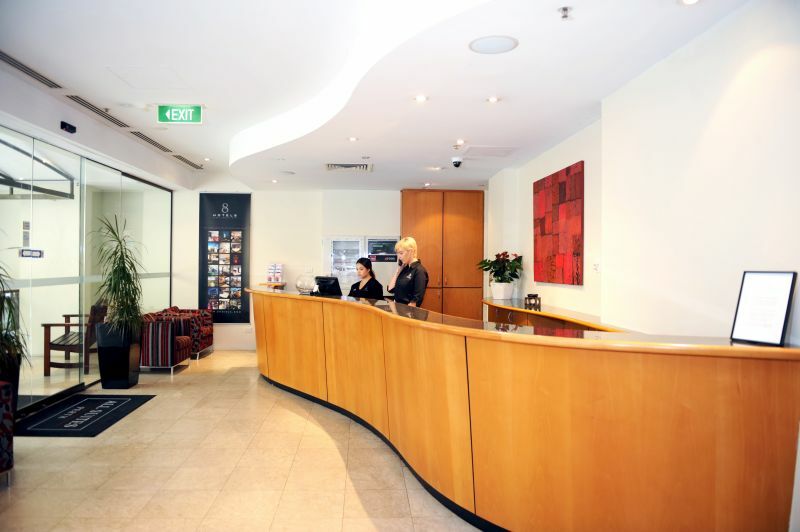 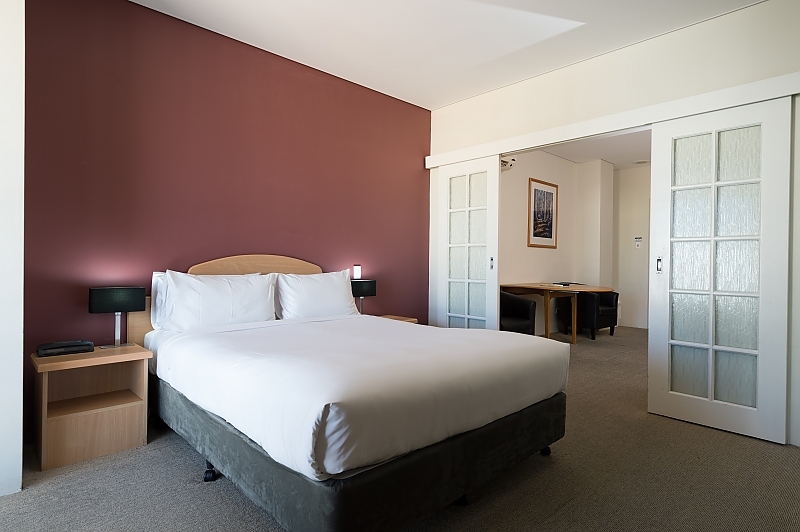 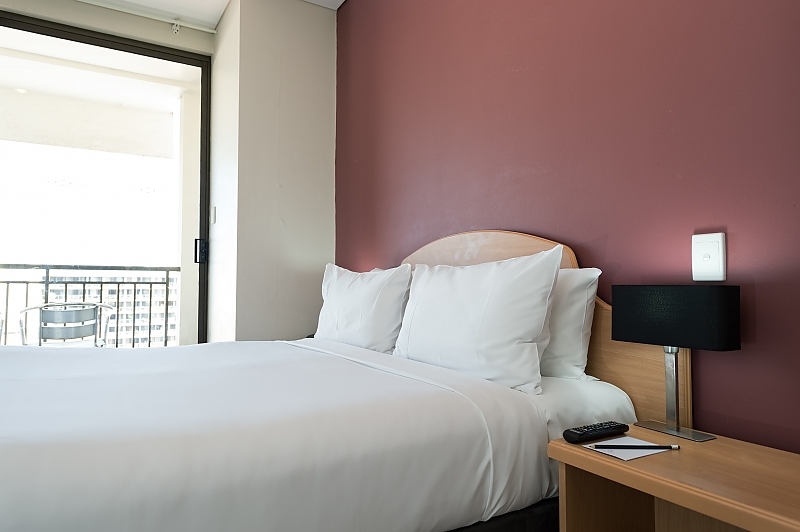 Perched on the edge of Perth's bustling business district and a short walk to the Swan River, All Suites is Perth's answer to well-proportioned one and two bedroom serviced apartments. 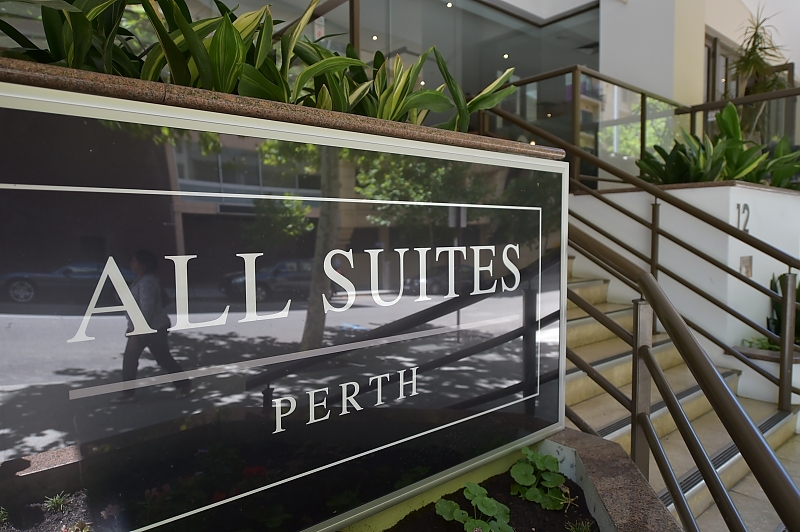 Enjoy all the comforts of your very own apartment designed to suit the way you travel in a location that is second to none, with the best Perth has to offer on your doorstep.